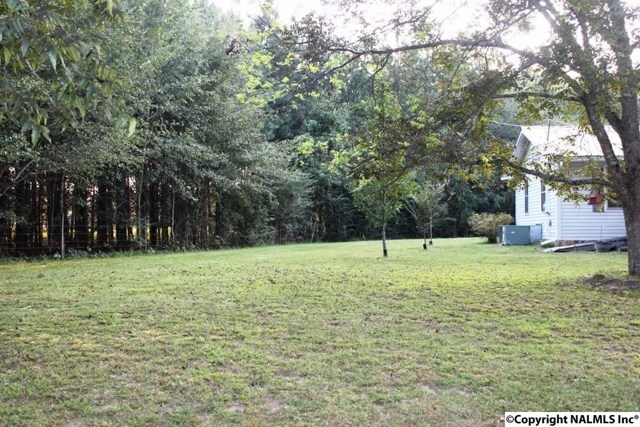 Adorable low maintenance home in a nice country setting with nicely landscaped yard with a towering oak. 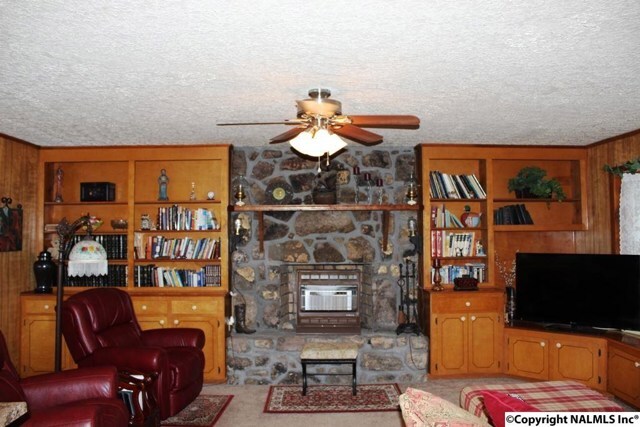 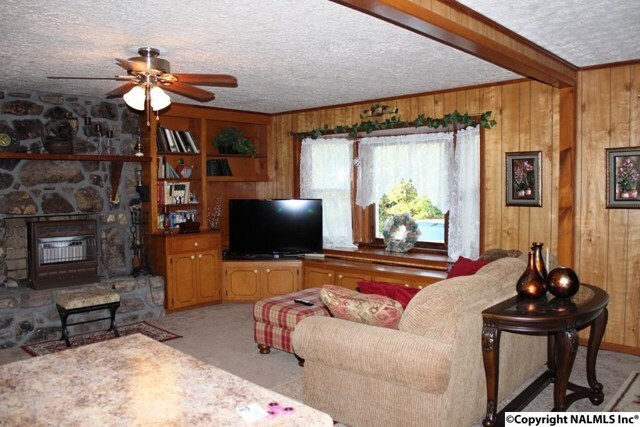 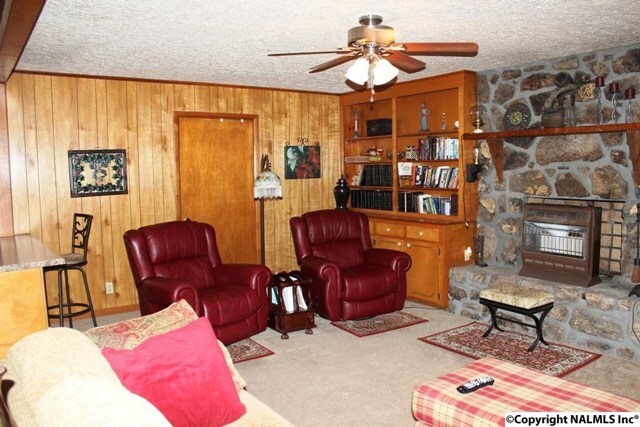 Home features large living room with rock fireplace, bookcases and bay window. 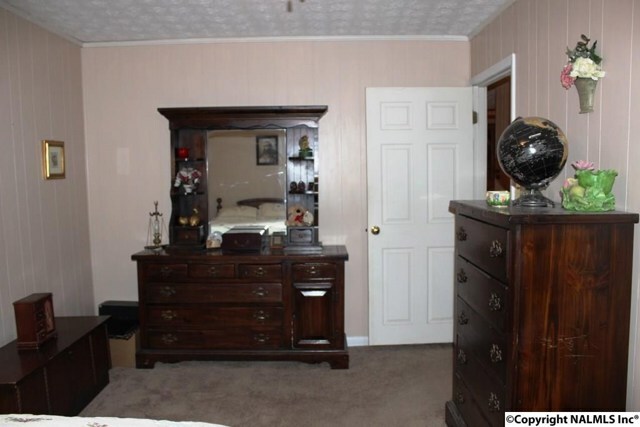 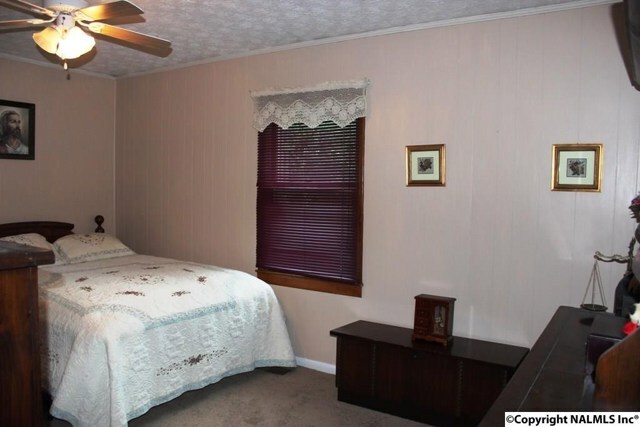 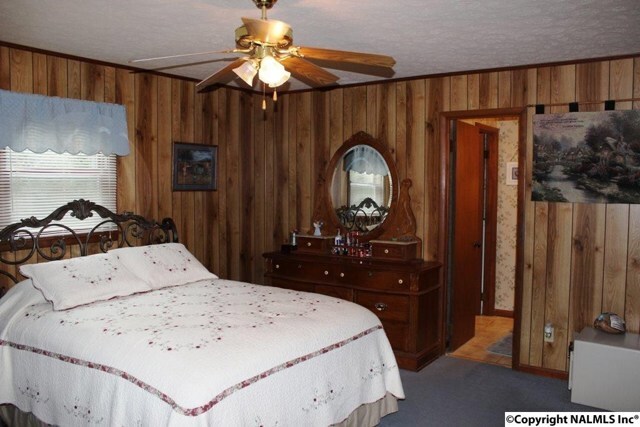 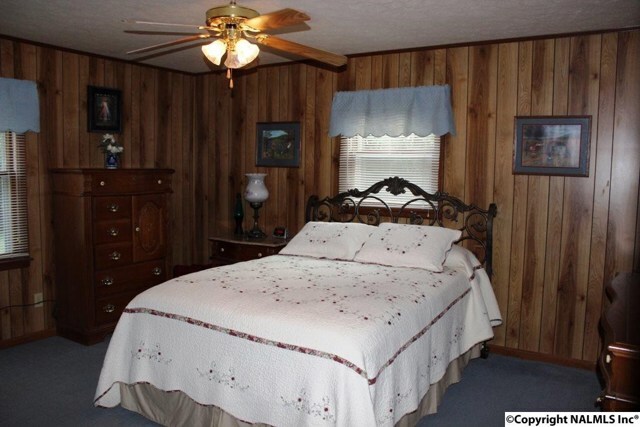 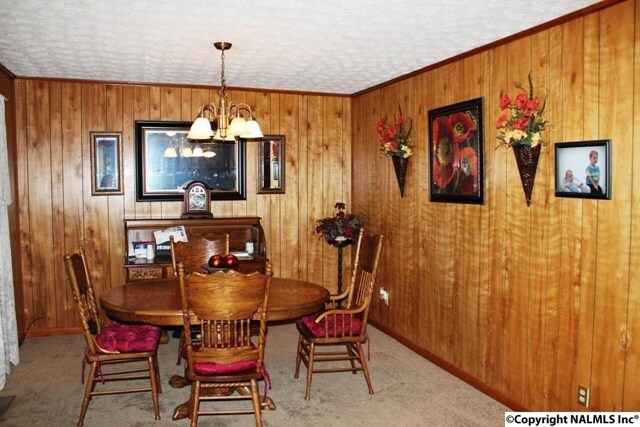 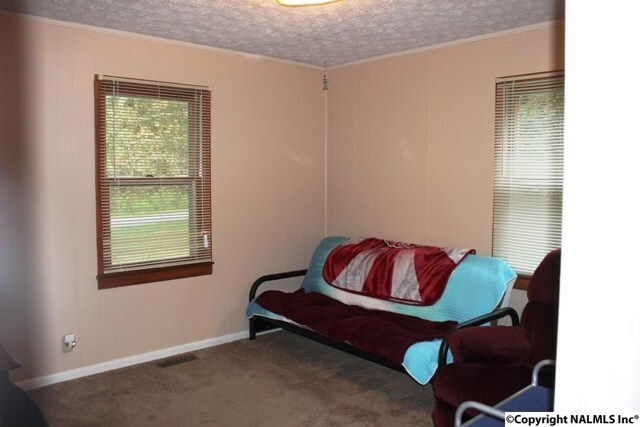 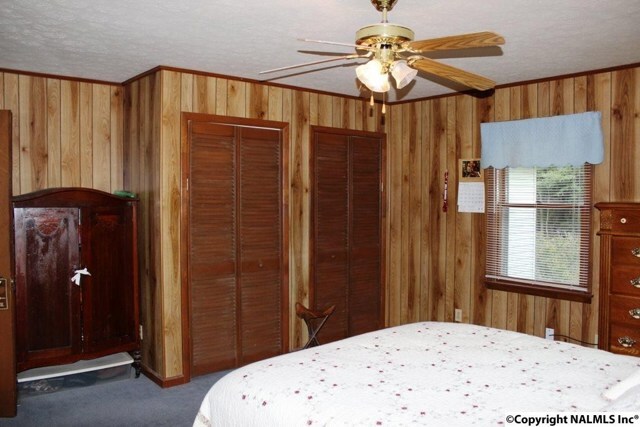 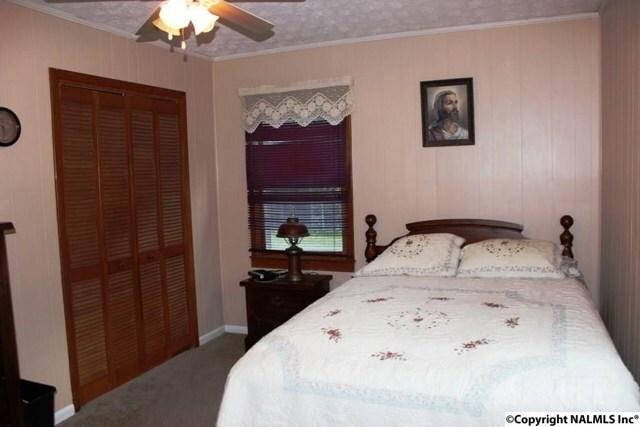 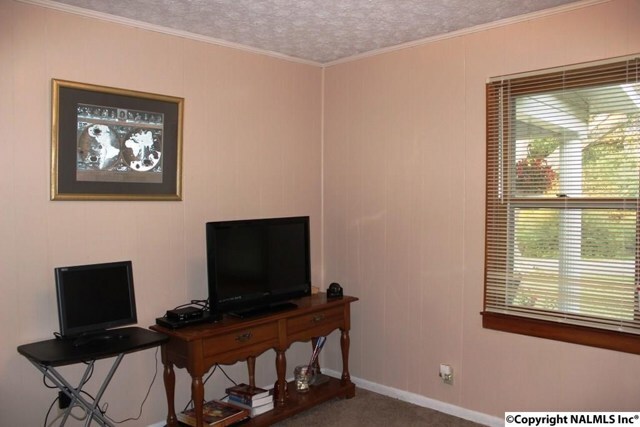 Spacious bedrooms and two bathrooms. 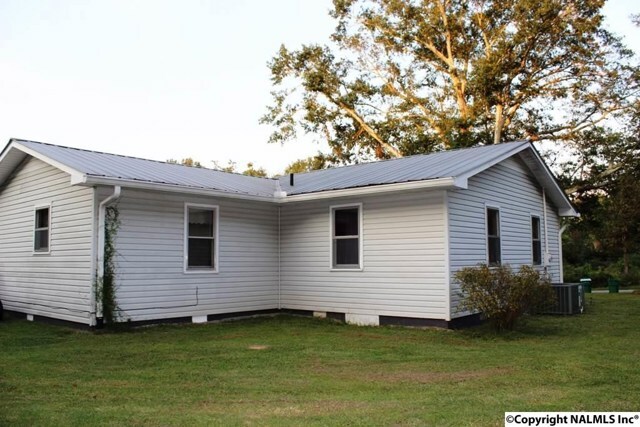 Home has recent vinyl siding, metal roofing and CH/A. 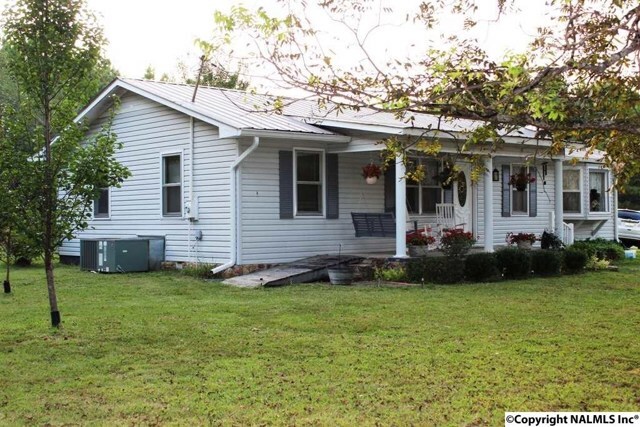 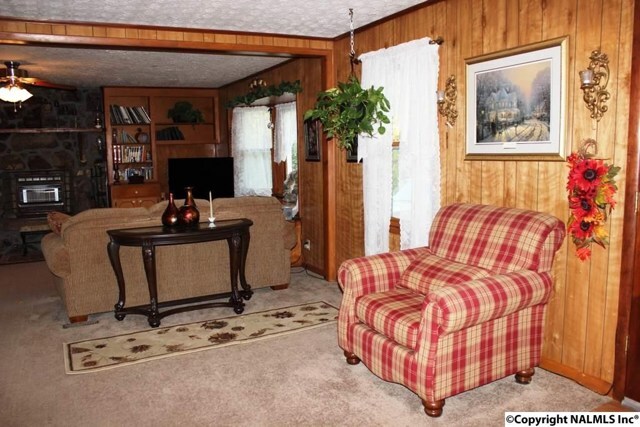 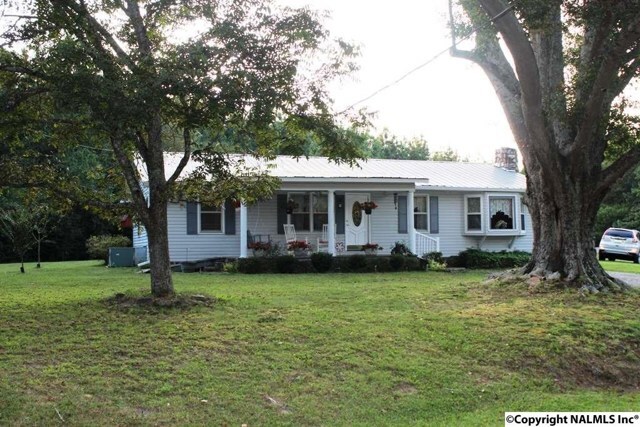 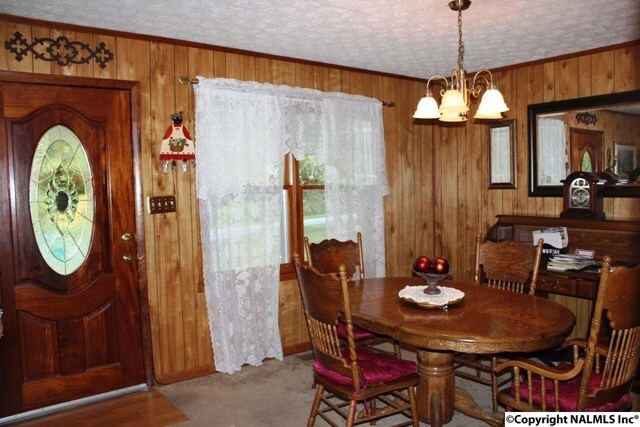 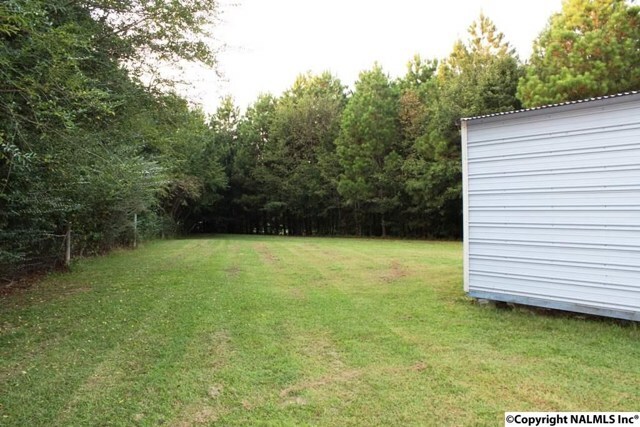 Outside amenities include: Workshop/ storage building, covered porch, back deck all sitting on an acre+/-. 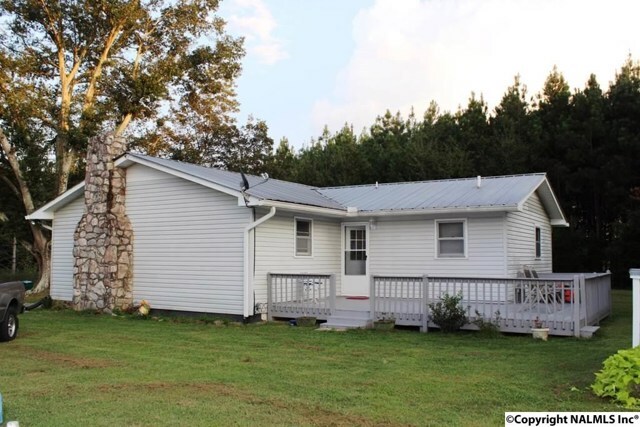 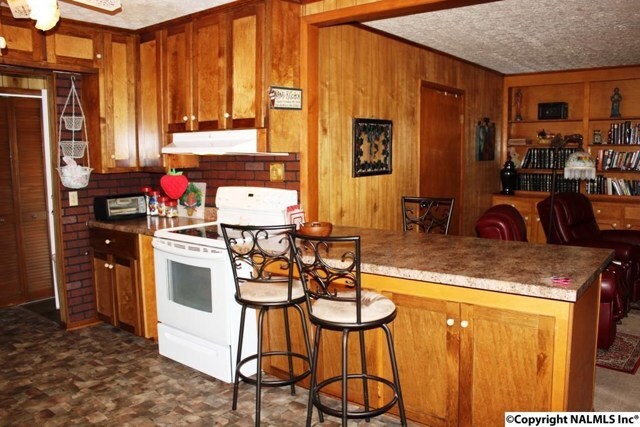 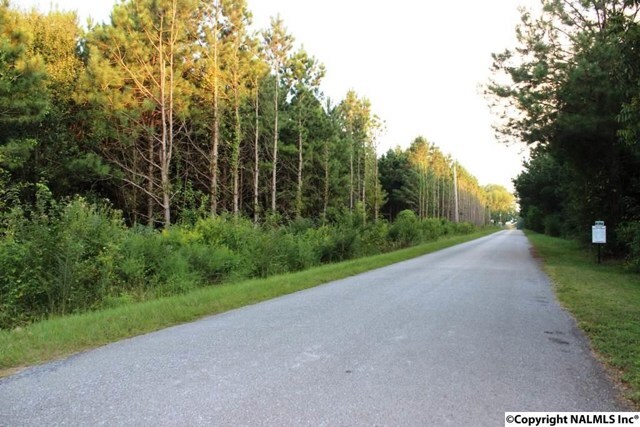 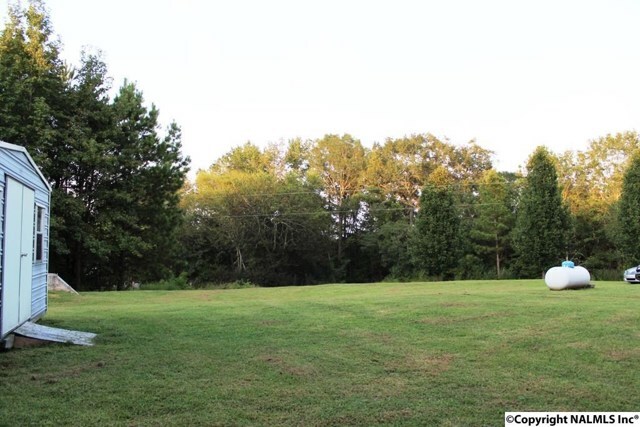 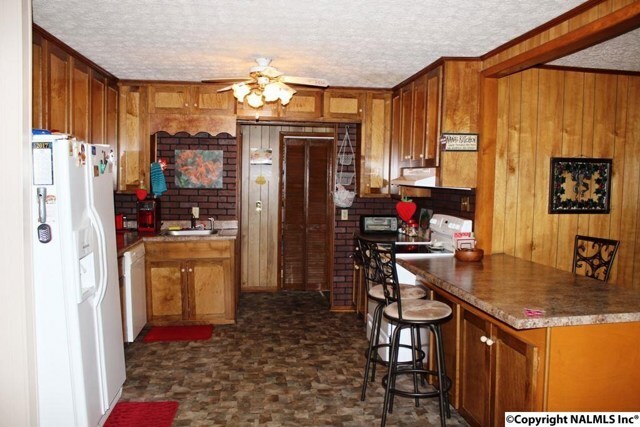 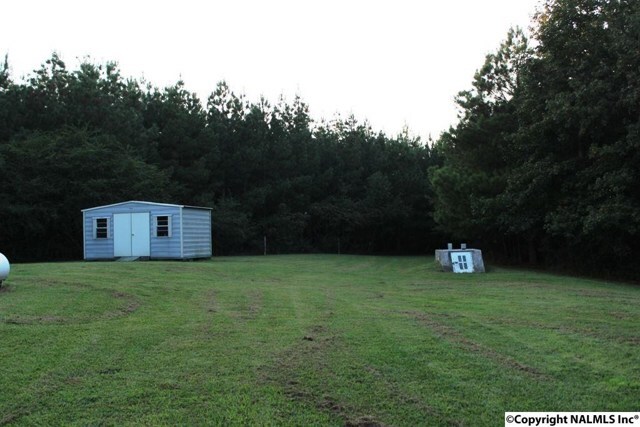 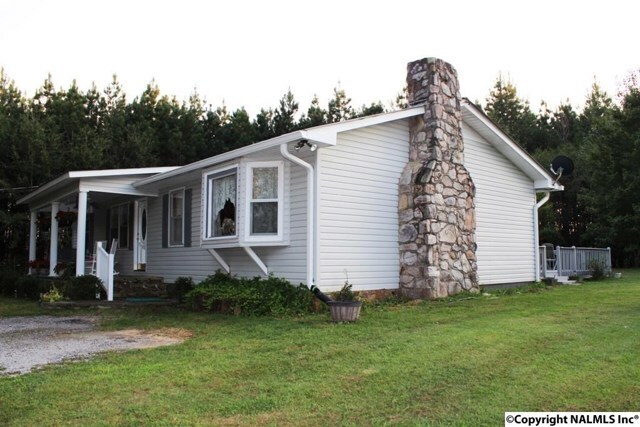 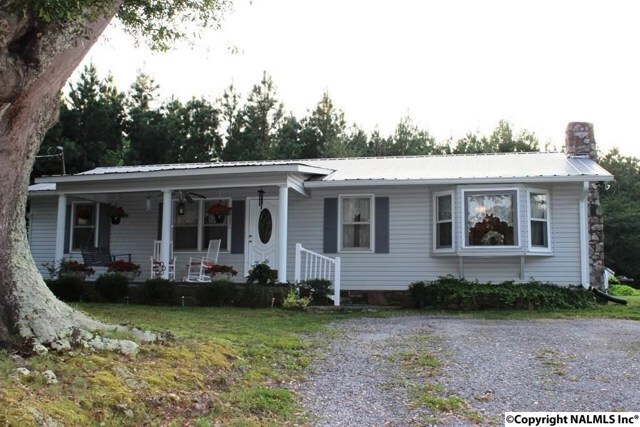 I am interested in 4365 County Road 83 Centre, AL, 35960.